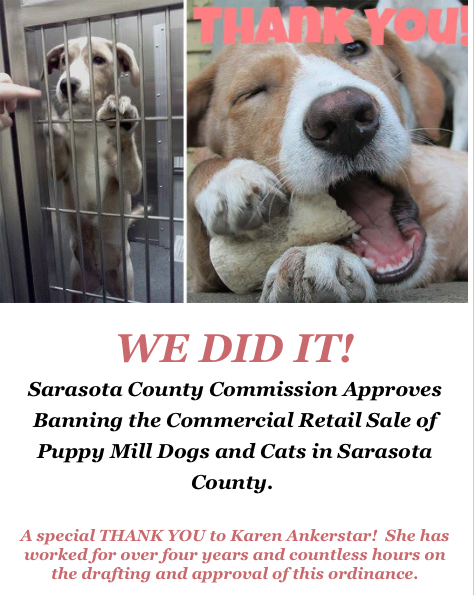 An attorney for Sarasota County has asked the 12th Judicial Circuit Court to dismiss a complaint filed by Lamar Brad Parker Jr. and BKG Pets Inc. that seeks to overturn the retail pet sales ban that is scheduled to go into effect in the county on Jan. 27, 2017. BKG Pets does business as Petland Sarasota, according to Parker’s complaint. 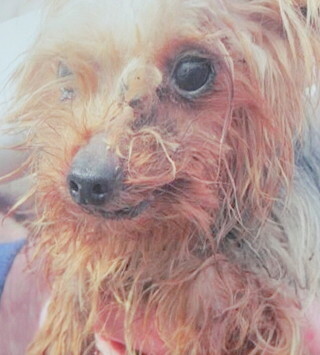 Furthermore, Pearce notes that “the ordinance does not call for the seizure of any unsold animals or other personal property.” Therefore, the law does not result in a “taking” of personal property, as Parker and BKG Pets argue in their complaint. 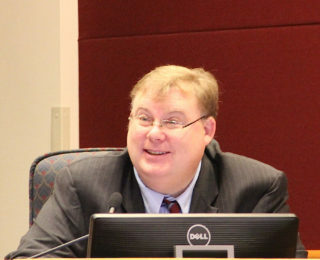 Moreover, Pearce contends, the new ordinance “distances Sarasota County residents from the moral taint of puppy mills that ship high volume exports to the County. … A moral condemnation of matters involving fundamental dignity is a legitimate local public interest,” he adds, as set forth in a Maryland Supreme Court ruling in 1989. Parker told the commissioners that passage of the law would lead to many of his employees losing their jobs. As for the complaint taking exception to the exemption for “hobby breeders,” Pearce writes that Parker and BKG Pets are asking the Court to second-guess the County Commission’s findings of fact in the ordinance. Pearce contends that the complaint omits or downplays “the pertinent parts of the definition” of a hobby breeder in the ordinance, and he then cites sections of the law that apply to those breeders. In his 33-page motion, Pearce goes on to respond to the various other articles of the Florida Constitution that Parker and Petland’s attorney — Thomas Shults of the Kirk Pinkerton firm in Sarasota — referenced in the complaint. Pearce adds, “Stated another way, the requirements of due process are flexible, and the procedural protections afforded to a person flow from the demands of a particular situation,” citing a 2001 Florida Supreme Court decision. Sarasota County adopted a home rule charter in 1971, he notes. “The revised … Constitution … does not create new powers, but rather distributes power from the State to the counties as political subdivisions of the State,” he adds.